Lexis is an award winning group of language schools with locations in Australia (Byron Bay, Brisbane, Noosa Heads, Perth, Sunshine Coast), Korea (Seoul) and Japan (Kobe). Founded in 2004 in Noosa Heads, Australia, Lexis has grown to become one of the world’s leading privately owned language education training companies. The Lexis Group comprises of Language Training Centres (English, Korean and Japanese), Cambridge Examination Centres (Australia – East Coast and Australia – West Coast), Teacher Training centres (Cambridge CELTA and Certificate IV programs) and hospitality and catering (Canteen by Lexis). Lexis Japan welcomes students from around the world to our modern campus in the Motomachi area of Kobe. Students come to Lexis Japan from a wide range of backgrounds, and with any number of reasons for learning the Japanese language – many of our students are arriving in Japan for the first time, while others have lived in Japan for years and are looking to upgrade their language skills for work, in preparation for language testing, or for further study at colleges and universities around the country. At Lexis you will be assured of the best available facilities, highly trained and fully qualified Japanese language instructors and a fun, satisfying study environment. Of course, learning does not stop in the classroom! At Lexis, we have a fantastic mix of after school and weekend activities to ensure you make the most of your time in Kobe. Whether you are looking for the 24/7 action that Kobe offers, or would rather contemplate the cherry blossoms in a traditional Buddist temple, our activity staff have the skills and experience to ensure you don’t waste a minute of your stay. 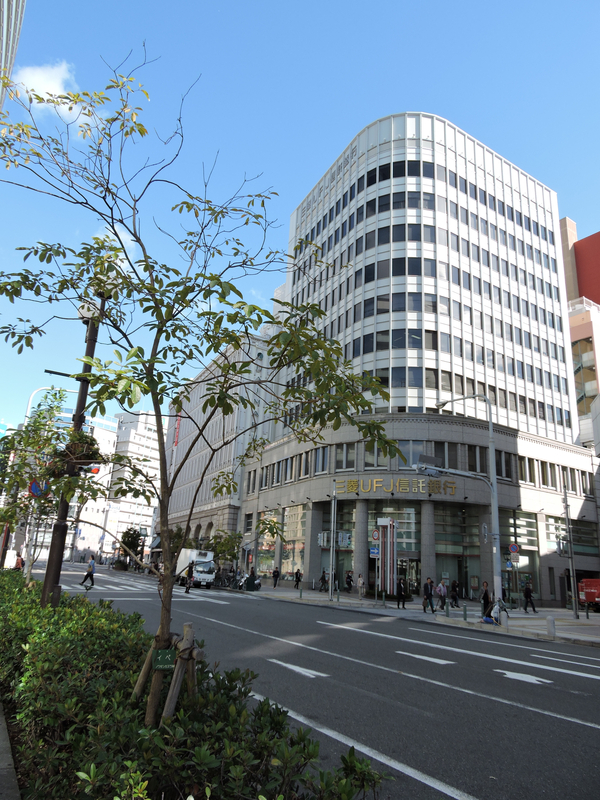 Located on the 9th floor of the iconic Daimaru / UFJ buildings, Lexis Japan offers a bright, modern study environment located just steps from the best that Kobe has to offer. Whether you are in Japan for the first time, or a long-term resident looking to brush up on your skills, Lexis offers the learning environment, the academic quality and all the levels of study you need to get the most out of your language study experience. With a great range of accommodation options within easy commuting distance endless entertainment options and cultural experiences you will never forget, Lexis Japan provides a unique window into all the very best that Kobe has to offer! Unique study environment: A school of the highest quality located right in the middle of one of Asia’s most vibrant regions.